The New England editor might be using a pen in his portrait, but he would have typed final copy for the newspaper. Follow our Typewriter Trail to explore ideas around the use of the typewriter. 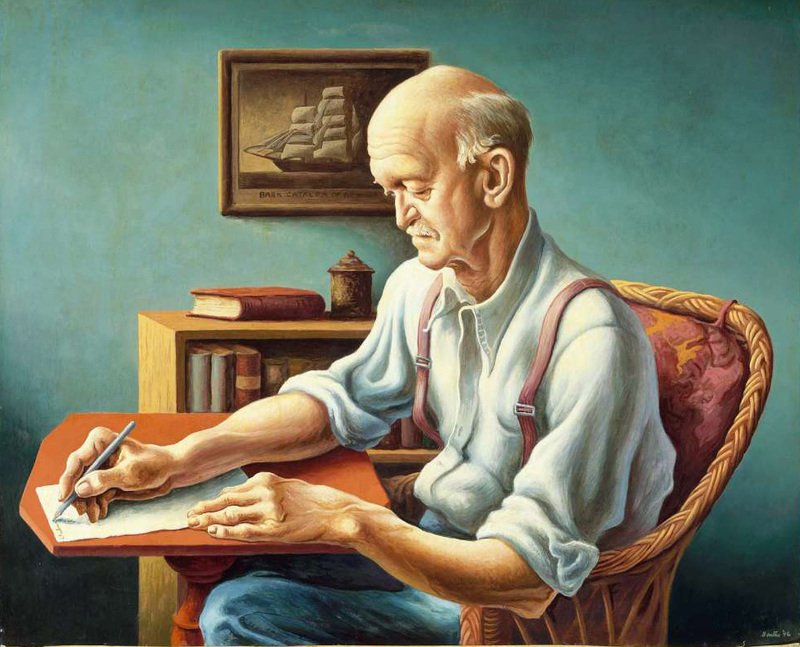 The 1946 painting titled New England Editor depicts New Bedford, Massachusetts, newspaper editor George A. Hough, portrayed as an embodiment of fair and honest journalism. 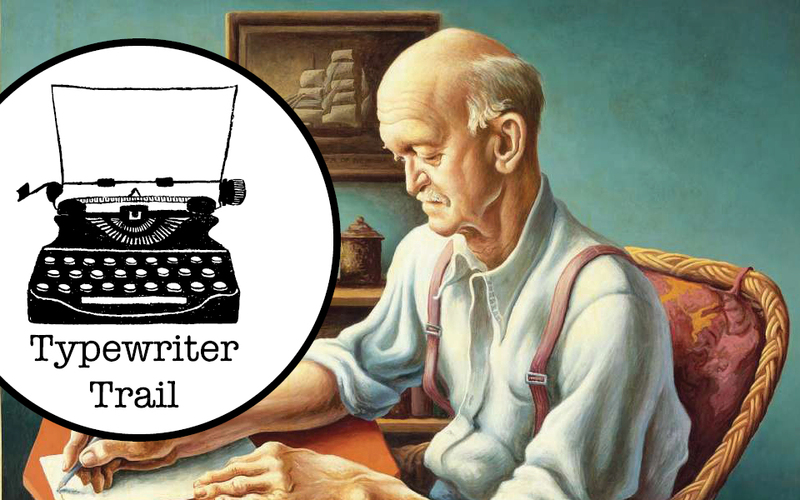 Artist Thomas Hart Benton painted his friend penning the word “unless,” because Hough loved to say “Unless you have exhausted all resources, your story is not ready to print.” No “Fake News” for Hough! 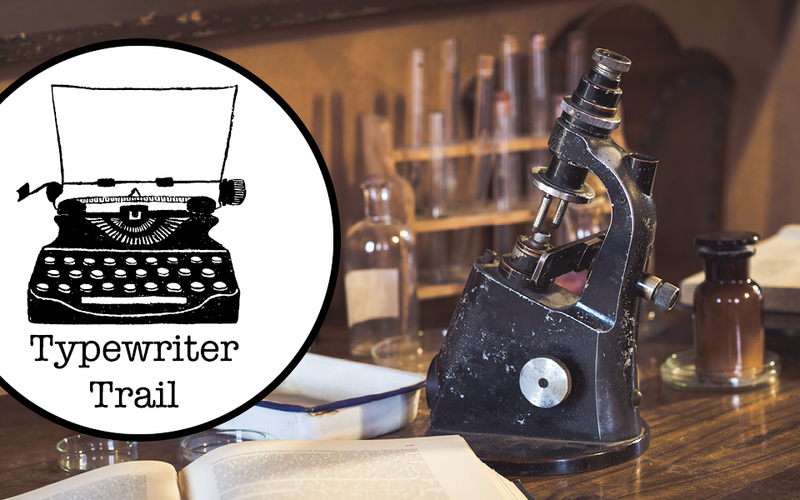 Take a seat at the editor’s desk and give his typewriter a try by answering some of the prompts you find there. 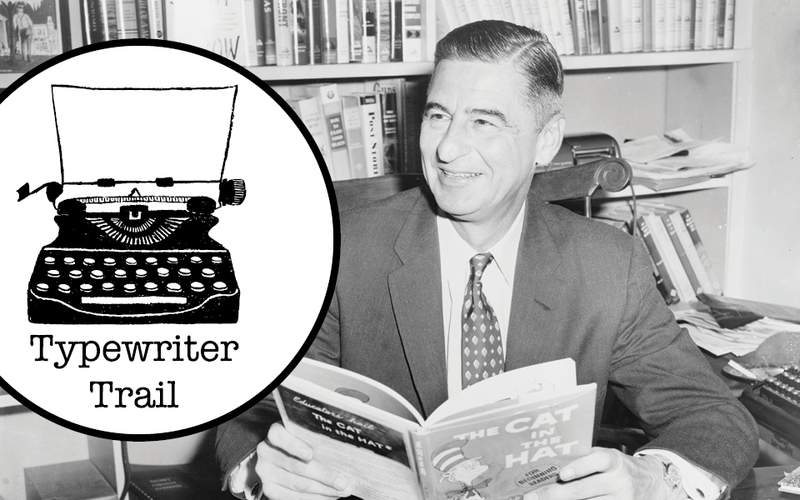 You might even contrast the feel of the typewriter with the tablet on the other side of the desk. Go ahead and give that machine a whirl. Which is easier to use?